You hoped it would eventually work itself out. Or that maybe if you ignored it, it would go away. But you can’t deny it any longer: you need storage. But you don't want to haul your stuff to a self-storage unit outside of Cabrini Green. 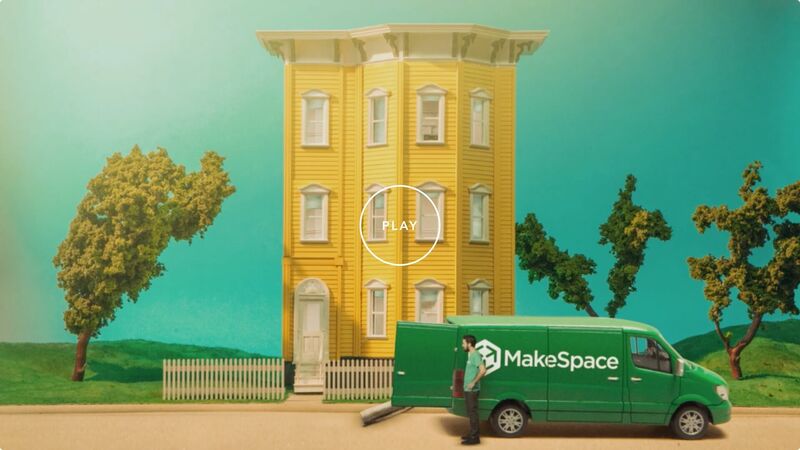 Use MakeSpace: convenient Cabrini Green storage that comes right to your door. That's right. We'll pick up and store your stuff so you never have to visit a self-storage unit in the first place. We’ll also create an online photo catalog of your stuff so you always remember what you packed. The best part: When you want something back from storage, we'll, you guessed it, deliver it to you. That's how storage in Cabrini Green should be: incredibly simple. So what are you waiting for? Schedule a pickup today.